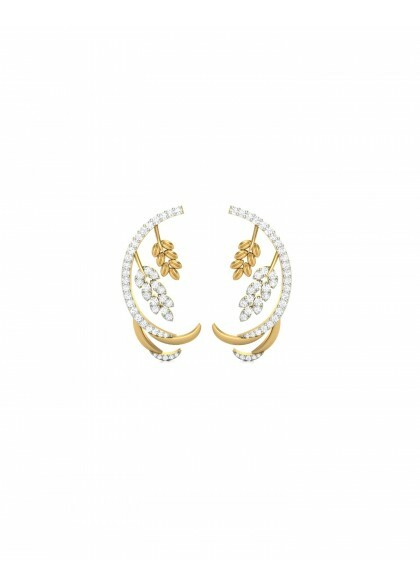 These earrings are made from 14kt & 18 kt gold.The handmade earrings from the Gehu collection are made by the finest craftsmen. 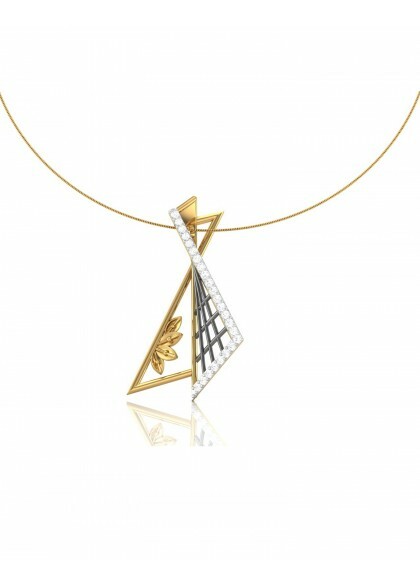 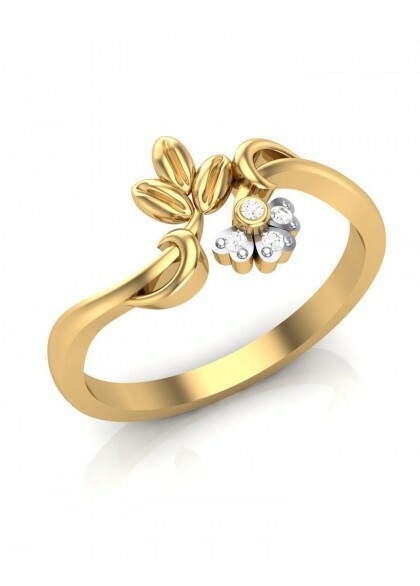 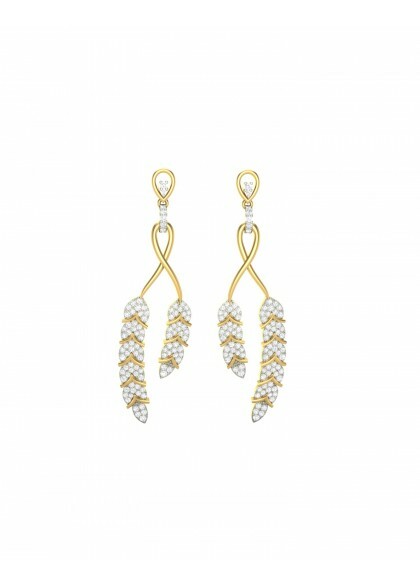 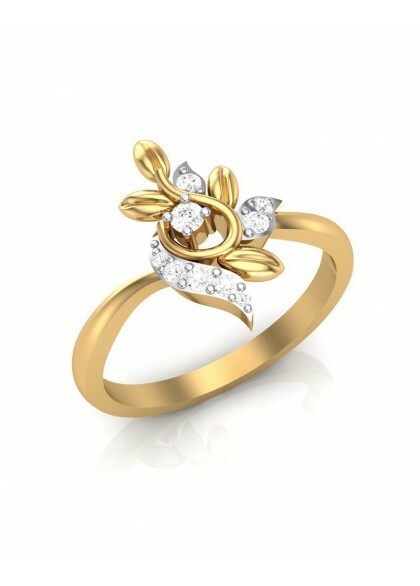 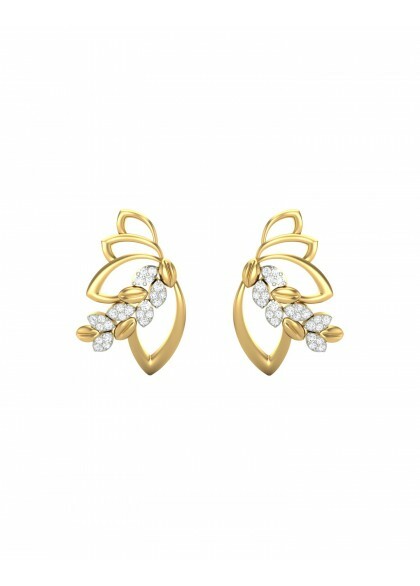 The earrings are made of pure gold & diamonds. 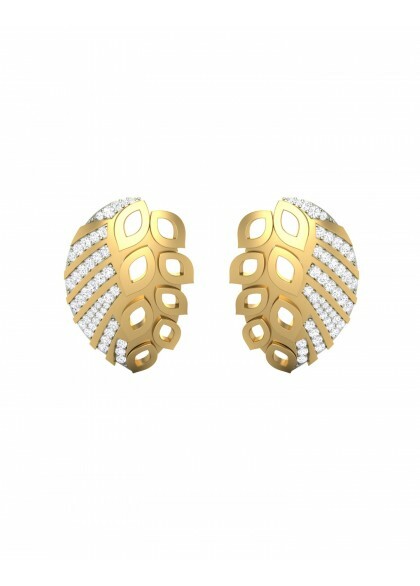 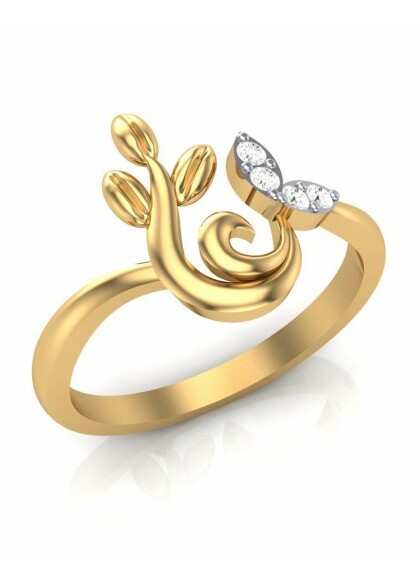 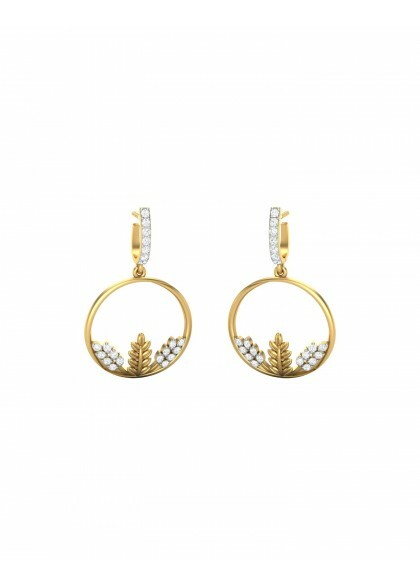 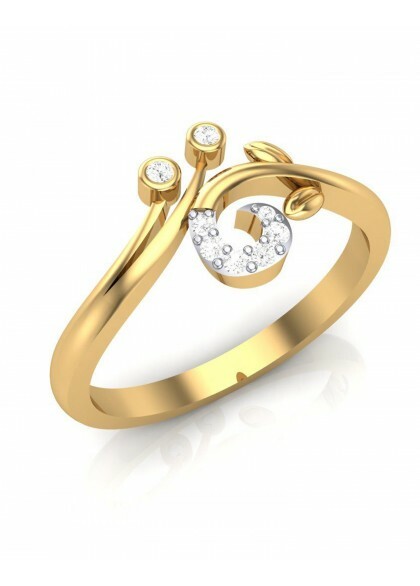 These earrings are made from 14kt & 18 kt gold. 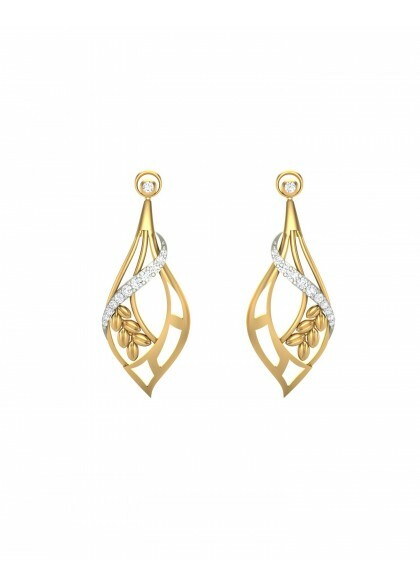 The handmade earrings from the Gehu collection are made by the finest craftsmen. 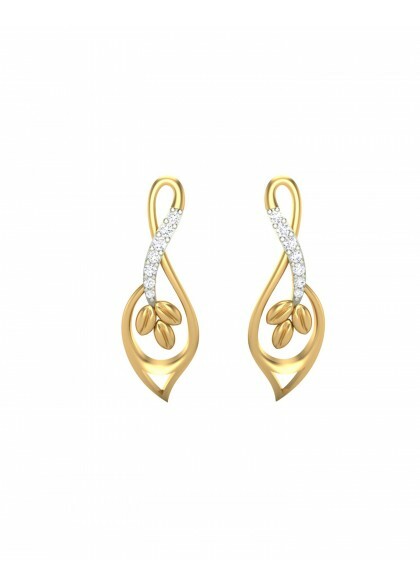 The earrings are made of pure gold & diamonds.